Have too much on your plate or need help making decisions when it comes to technology? Let us help!  We are your partner in technology. SideKick Solutions can help you get organized with custom workflows in Evernote, advise on the best equipment for your needs, and even get your finances right track with QuickBooks. Feeling overwhelmed or unorganized? We have the answer for you; Evernote. On our team we have a Evernote Certified Consultant who can help you get your business, personal life, and anything in-between wrangled with a personalized system. Not sure what computers are best for you and your company? With years of experience with Apple devices, we can help you determine which hardware and software is the best fit for you and help facilitate from purchase to installation. We will create a custom plan for you and your business to keep your systems and software current so you can focus on being productive. 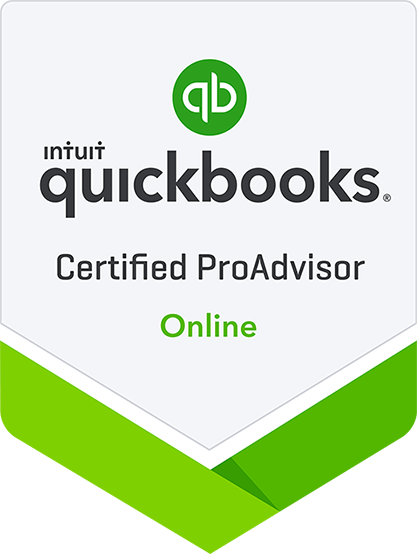 Our team offers a QuickBooks Certified ProAdvisor who can help you get started with QuickBooks online, answering any troubleshooting questions you may have, and also offer a FileMaker integration solution.